Russia considers the improvement of its nuclear weapons as a deterrence and security factor, President Vladimir Putin said in a documentary aired Sunday. 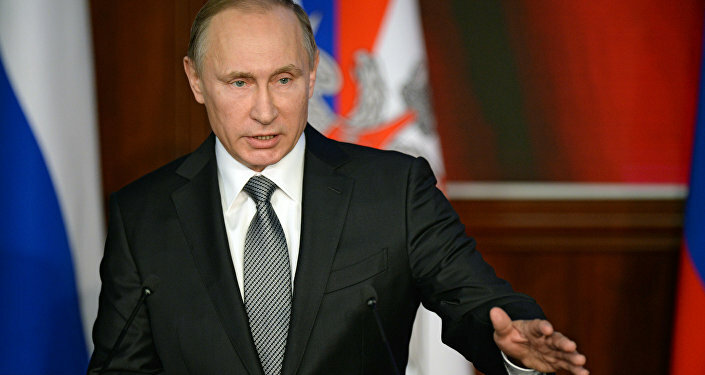 The US tactical nuclear weapons in Europe pose a greater threat to Russia than Russia’s do to the United States, Russian President Vladimir Putin said in a documentary aired on Rossiya-1 television channel. "The United States has stationed its nuclear weapons in Europe ever since the end of WWII, after it had become a nuclear power. Right now the Americans are simply updating their nukes there." "This is a dangerous thing of course. Why? 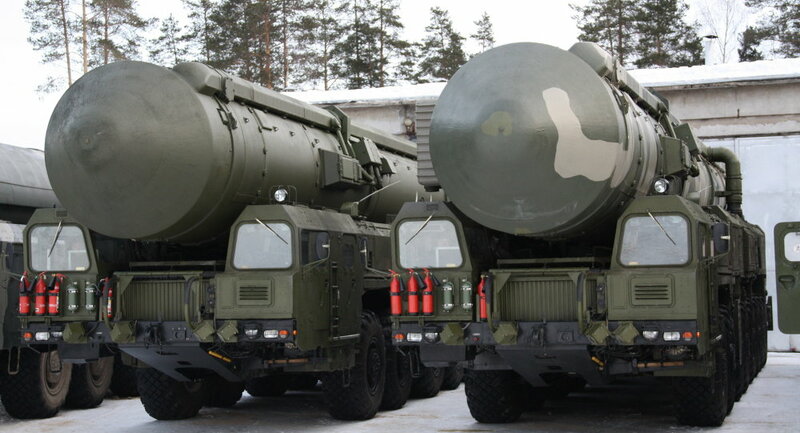 Because our tactical weapons do not reach US territory, while the American nukes in Europe can reach ours, which makes them strategic and poses a greater risk to us than our strategic missiles pose to America," Putin added. "The nuclear triad is the bedrock of our nuclear security policy, but we never have and never will brandish this nuclear stick at anyone, even though it is an important element of our military doctrine." He underscored the importance of the UN Charter and international law as the backbone of the entire architecture of relations between countries. "Well, we can often see the interests of different countries clashing, sometimes artificially, or due to objective reasons. This can result in a breach of the UN Charter, but sometimes [these interests] coincide… especially where it comes to the use of weapons of mass destruction," Putin added. Putin said he hopes there would not be a new world war, as it would result in a catastrophe on a global scale. "I want to believe that there is no madman on Earth who would decide to use nuclear weapons," Putin added.